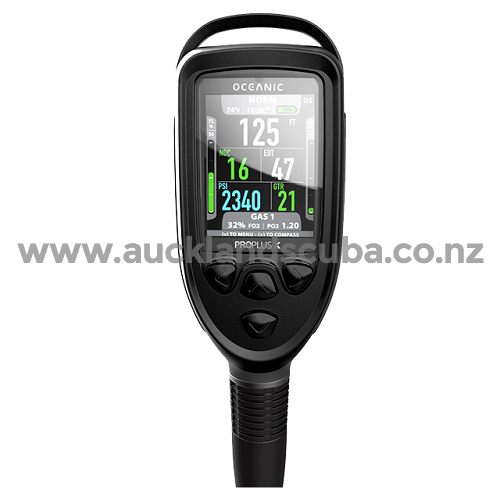 PADI key diving courses available at Auckland Scuba. Diploma in Professional Scuba Instruction ! Our NZQA approved courses qualify for the Governments "Fees Free Policy". If you are eligible, you can get up to $12,000 Free. 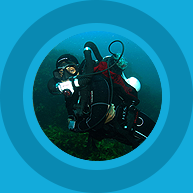 Auckland Scuba is a PADI 5 Star instructor Development and TecRec Center. Want to see and experience how life exists under the sea? Explore a magical underwater world with Auckland Scuba. 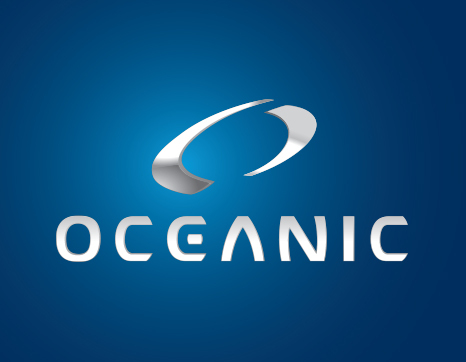 Learn to dive with one of New Zealand’s leading dive centers. Diving can be an exciting & life changing experience so you may as well learn from the best when you're scuba diving in Auckland. 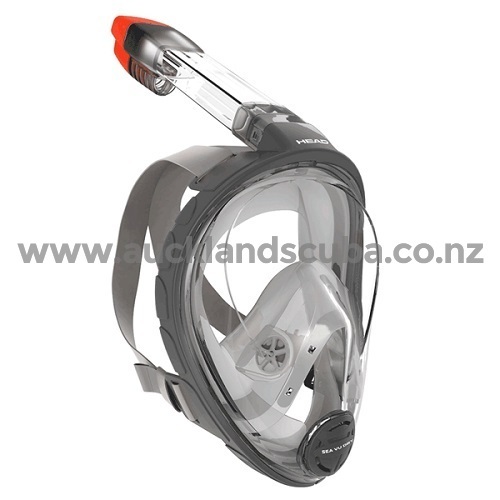 Auckland Scuba specialise in Scuba Instructor Training and have a range of full and part time programs to accommodate anyone interested in taking up a career in scuba diving Auckland or New Zealand wide. Whatever your skill level, whether you are just Learning How to Dive all the way through to PADI Dive Master and PADI Dive Instructor Level Courses. We have the experienced instructors and facilities you need. In addition, we also offer a range of Technical Dive Training and certifications for twinsets, sidemount and rebreathers through the PADI TecREC programmes. 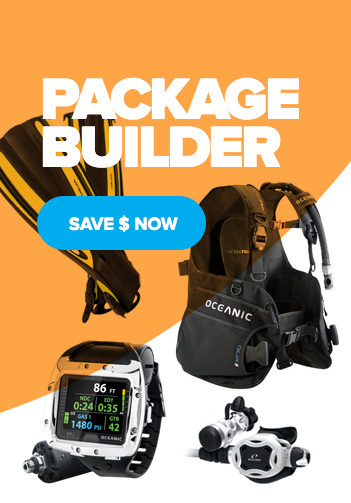 To make sure you are well equipped for any diving adventure, we offer a full inventory of high quality diving gear available to hire or for sale. 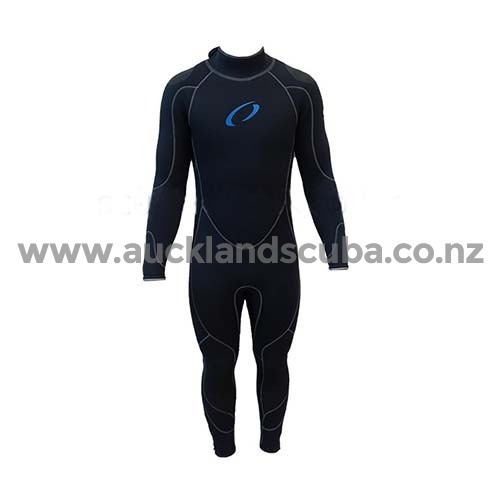 Auckland Scuba also offers great package deals in store. 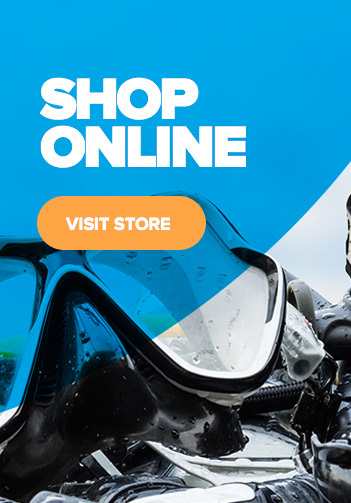 Our Dive Shop at Auckland Scuba has a large retail area with a huge range of international brands, competitive prices and knowledgeable staff. 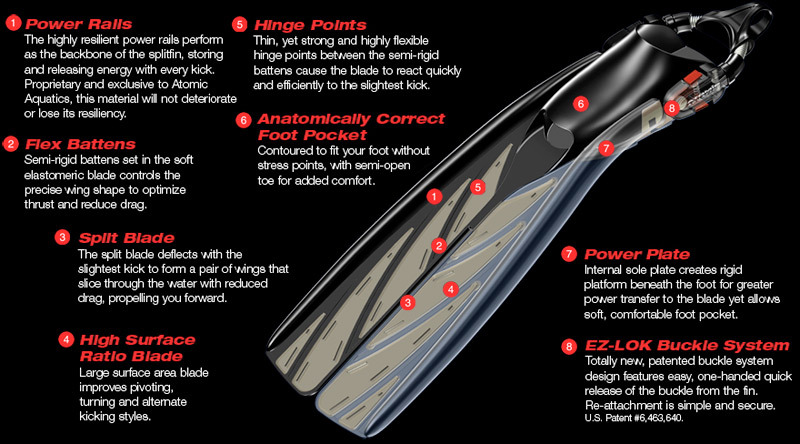 For your convenience check out our Online Store. Our on-site Service Department provides air fills, tests diving cylinders and will keep your regulators and BCDs in tip top shape. Diving is what we are all about! So join us on one of our many Dive Trips, both locally and abroad. 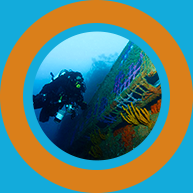 Get in touch with us today to learn about our diving courses and trip schedules. 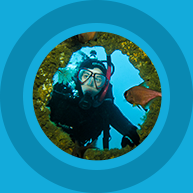 Train to be a PADI Dive Instructor with Auckland Scuba. Dive Professionals who have the right skills can work nearly anywhere in the world. 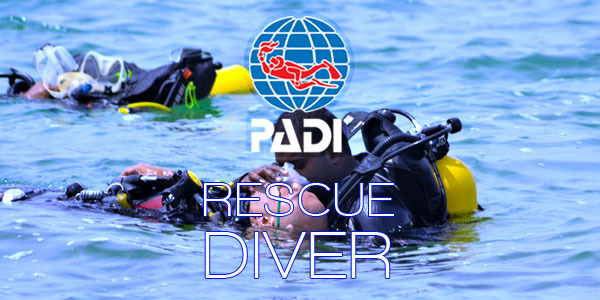 We offer the full range of PADI courses. Learn to dive with us and progress to whatever course interests you. We offer a range of trips both locally in NZ and Abroad. 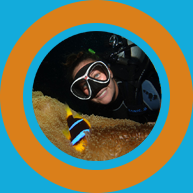 Dive the Poor Knights, Rainbow Warrior, Fiji, Solomon Islands and much more !